The Teen Film Festival was created to highlight the talents of student filmmakers, introduce teens to new technology, and to award creativity and encourage further study in the arts. Students in grades 9-12 are invited to create an original video for the chance to win a prize and be named Festival Winner! Click on "2018 Festival Entry Form" to submit your entry online. Each submission requires a separate entry form. 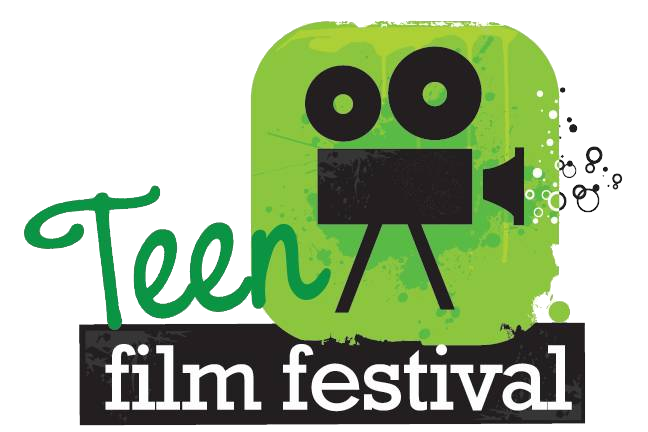 Films may be submitted via email or share your YouTube link to teenfilmfest@greenwoodlibrary.us. If you are unable to email or share your entry via YouTube, you may also submit your entry on a DVD.